Post titles are not with article in page, I am not talking about browser titles (the title appear in tag) I am concern about the posts that visitors read, these posts are looking awkward without their original titles. 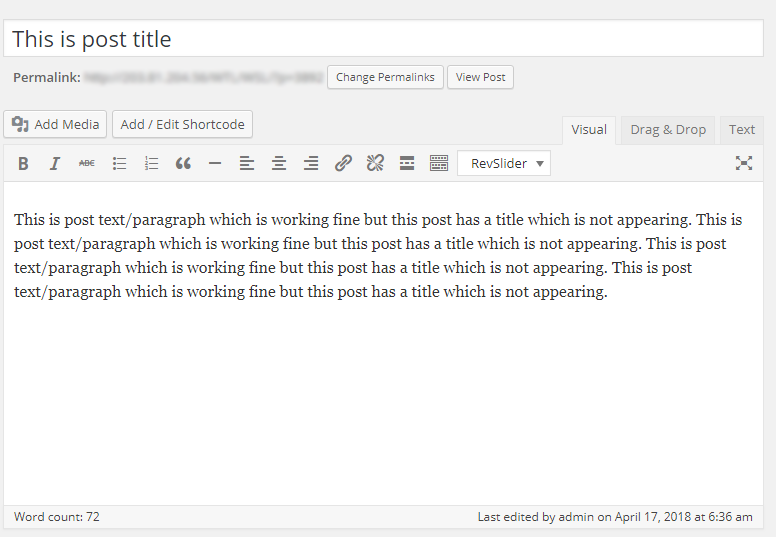 These titles are appearing in latest blog posts widgets and also available in short_codes or excerpts. I am new in wordpress googled about it but yet no solution. Find the post that is missing the Title and Edit it .